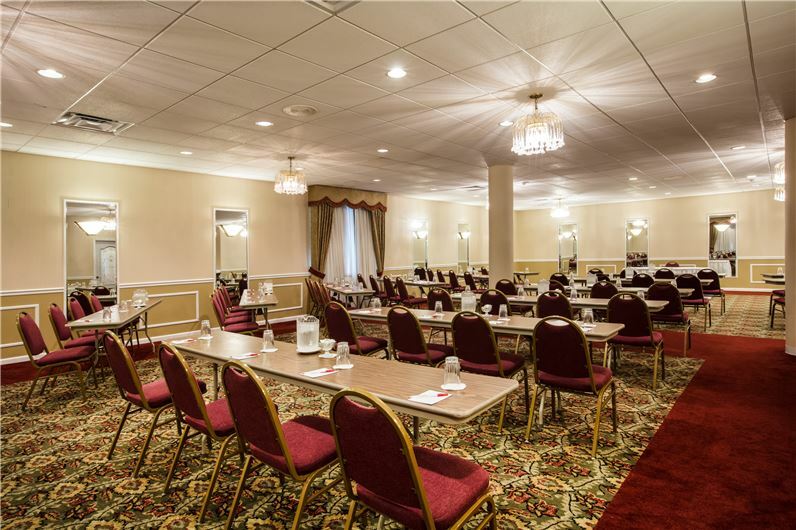 Get inspired in nearly 3,500 square feet of dynamic meeting and event space in Ligonier, PA. With flexible meeting rooms, fresh and creative menu options, and a great location near exciting attractions, our hotel is a smart solution for your special event, conference, banquet or executive think tank. 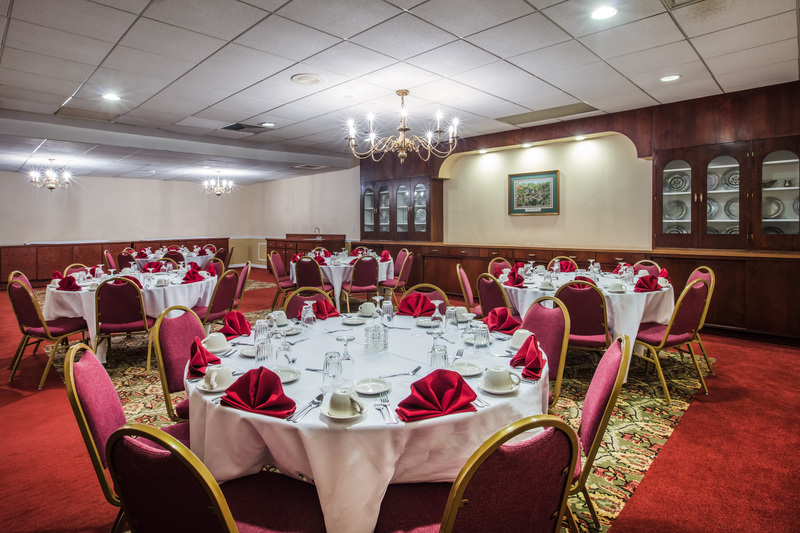 Host a family reunion or wedding reception in our large ballroom with stylish decor and versatile set-ups. And planning your event is easy with our selection of packages that include everything from catering and group accommodations to tour planning and audiovisual support. Let our experienced planning team work with you to design your next gathering in western Pennsylvania.